What is an ize file and how do I open an ize file? IZE is a proprietary compression format used by IZArc, a file compression and decompression program. It saves an archive of files and folders; supports encryption and password protection for secure storage and archive transfer. IZArc is a freeware file archiver for Microsoft Windows developed by Bulgarian programmer Ivan Zahariev. 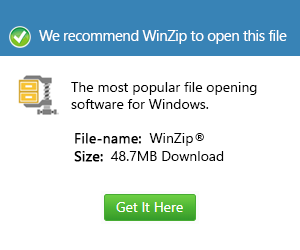 In addition to the most commonly used archive formats, like zip, rar, gzip, tar.gz, bzip2, and 7z. IZArc handles several different and less common formats as well, and has the ability to convert archives into many different formats .